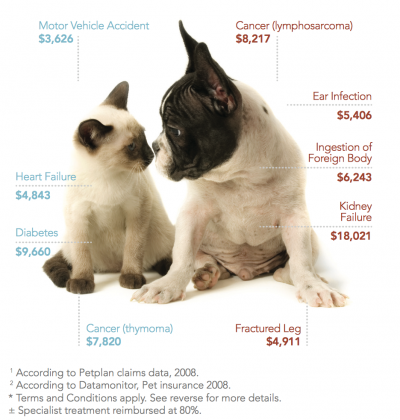 Every six seconds, a pet parent is faced with a vet bill for more than $1,0001. And one in three pets will need unexpected veterinary care each year2. You want to make the best decision for your pet, regardless of cost. 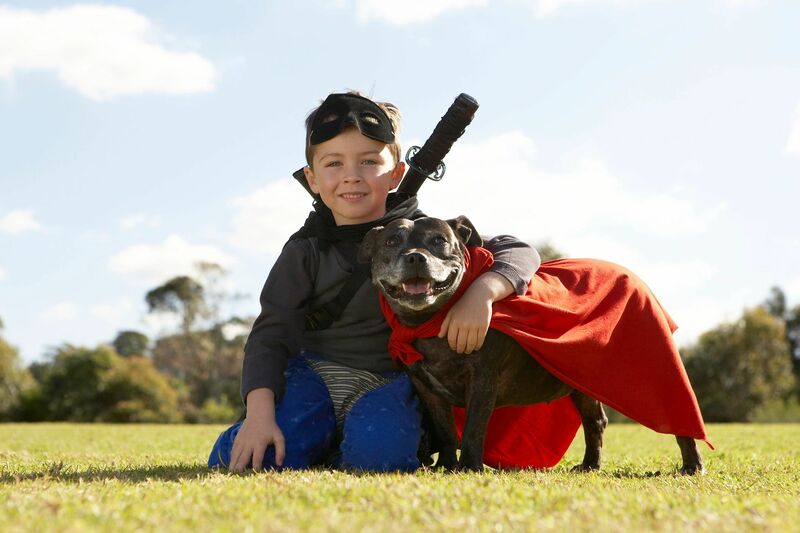 Petplan pet insurance provides peace of mind that should your pet get sick or injured, your costs can be covered. Petplan is America’s best-loved pet insurance provider. In fact, Petplan has been providing pet health insurance for more than 35 years (that’s 245 in dog years).